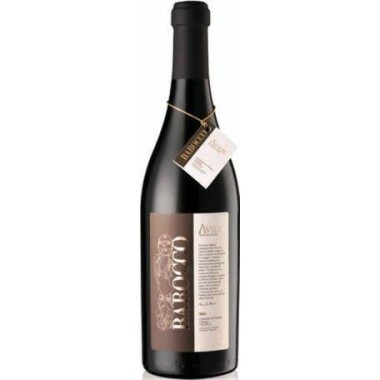 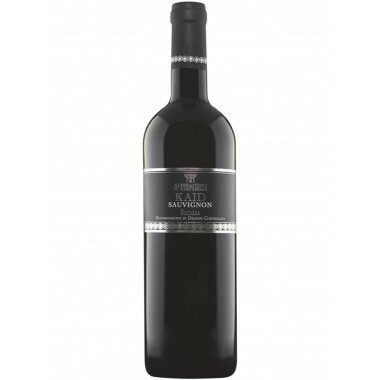 2011 Camelot Sicilia DOC from Firriato Magnum on offer | Saporidoc UK. 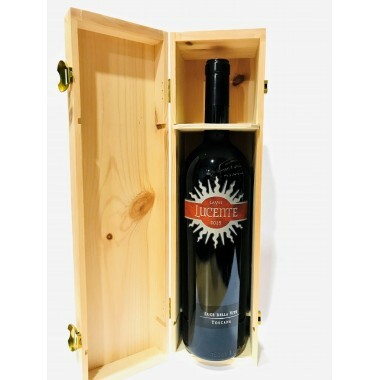 > Magnum>2011 Camelot Sicilia D.O.C - Firriato - Magnum in original wooden box. 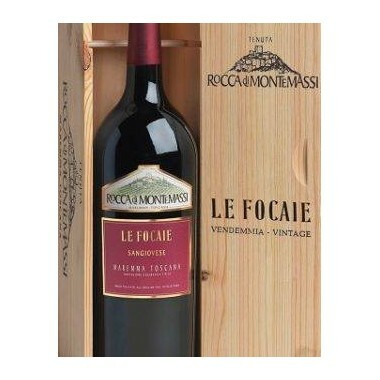 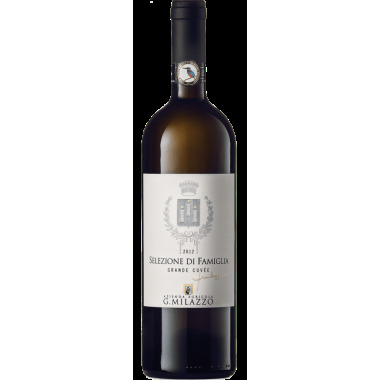 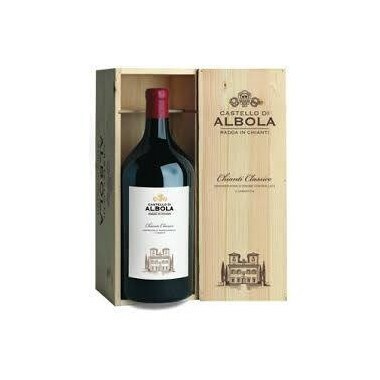 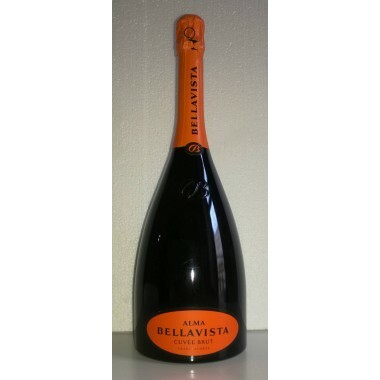 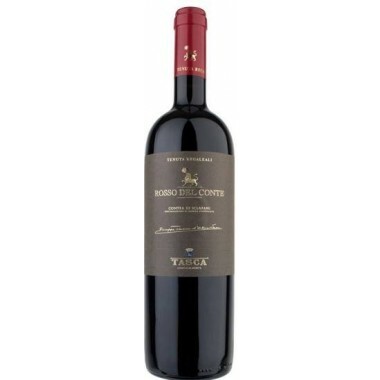 Pairs with Suitable for dishes made of robust red meat, roasts, game and hard cheeses. 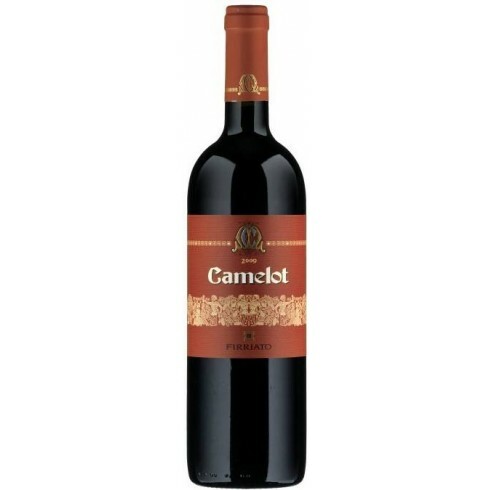 Serve at a temperature of 16 ° -18 ° C.
The elegance of Camelot is the result of the long search for over 20 years that Firriato has devoted to guaranteeing the best conditions for the growing of Merlot and Cabernet Sauvignon vines. 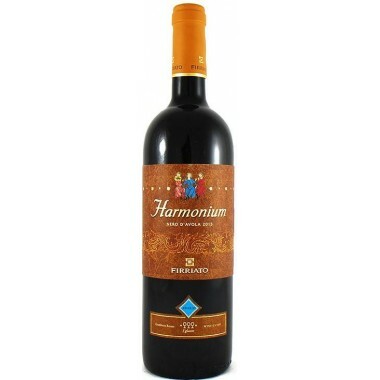 It is a pleasant intense and vibrant wine. 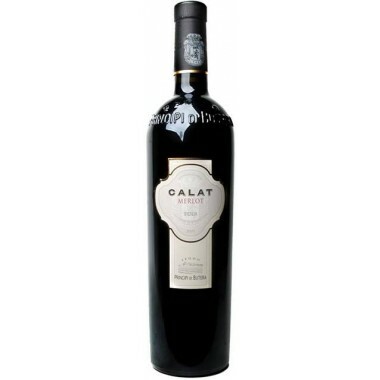 Tasting it means savoring the taste of the native land. 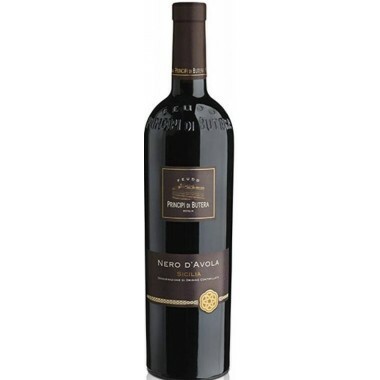 Bouquet: Full and complex bouquet that opens with extremely fine fruity hints of blueberries, raspberries and wild strawberries that make way to delicious hints of cherries and black cherry jam, cinnamon, cocoa, eucalyptus, mint and herbs of the Mediterranean maquis. 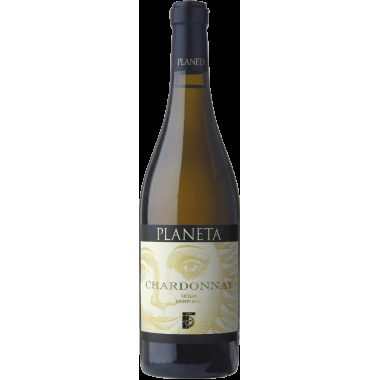 Taste: Mouthfilling and soft, with a great taste profile, thanks to the marvelous and intact fruit, masterfully balanced with lively fresh and dynamic acidity and lavish refined tannins.